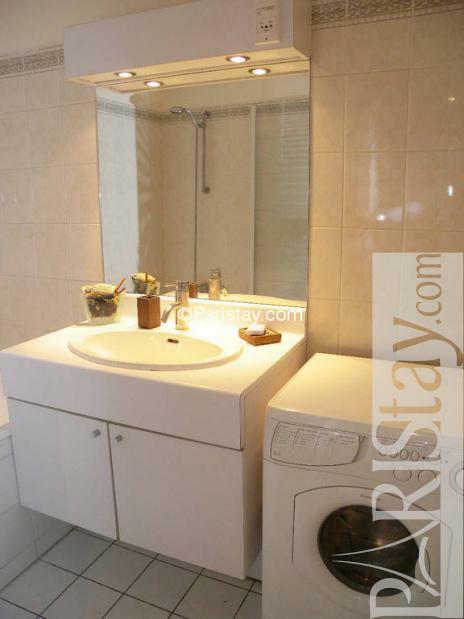 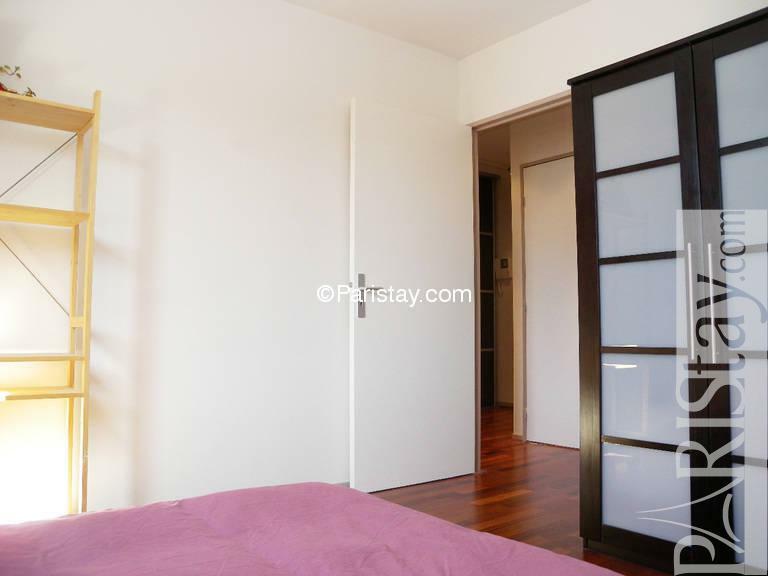 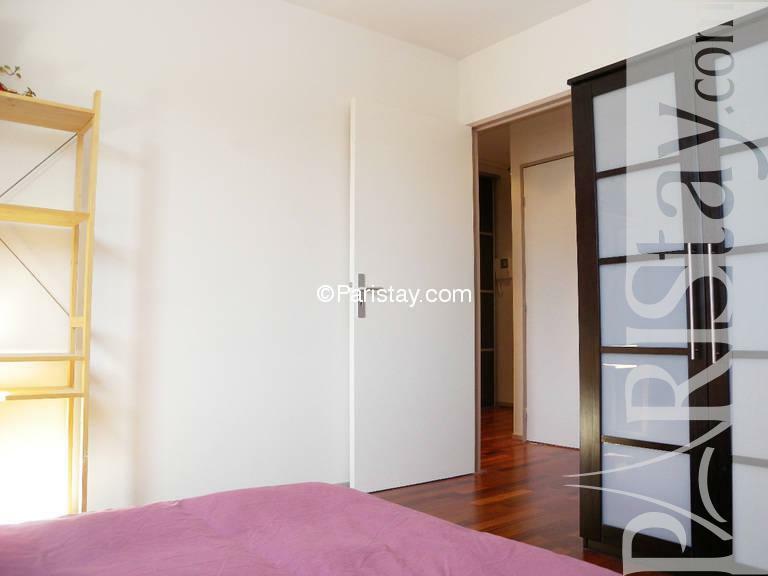 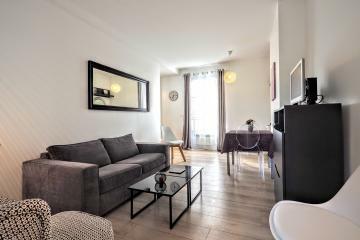 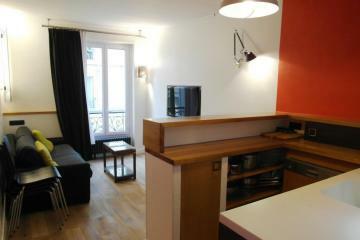 This convenient furnished one bedroom apartment for rent in Paris has the advantage of being bright and quiet. 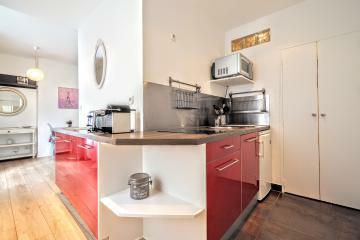 The Apartment is on the 10th floor with elevator of an modern 1980's building. 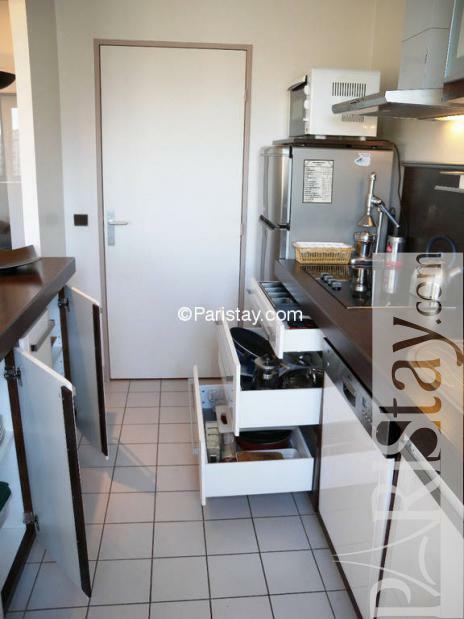 The large entrance has a huge and practical cupboard. 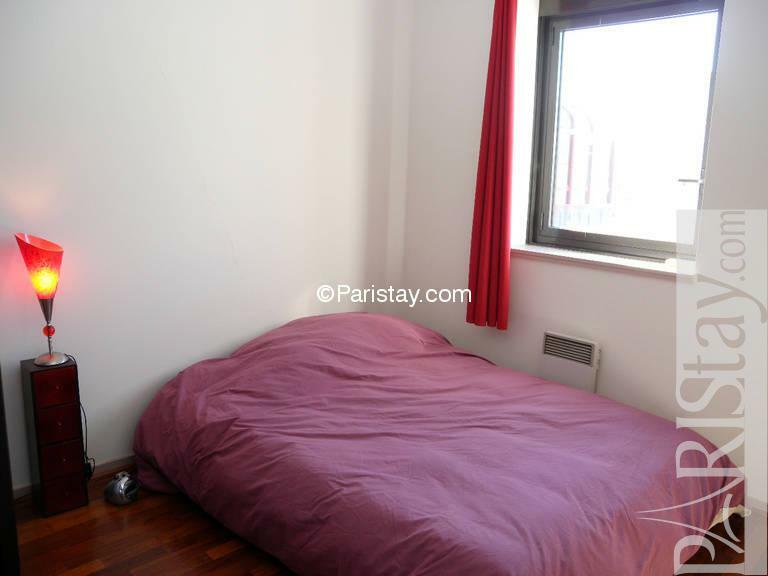 There is also a convertible sofa bed in the living room. 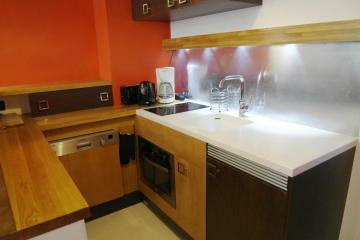 The kitchen area is fully equiped and has all you need to cook. 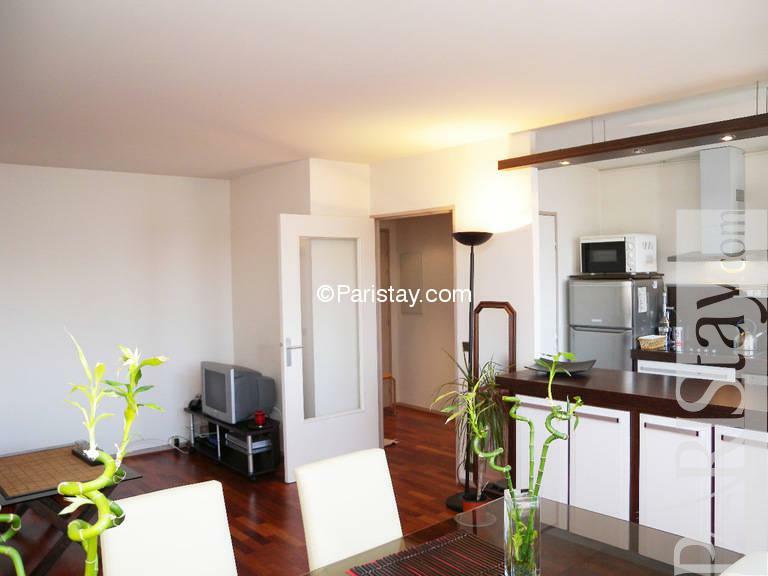 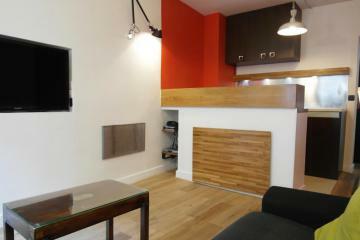 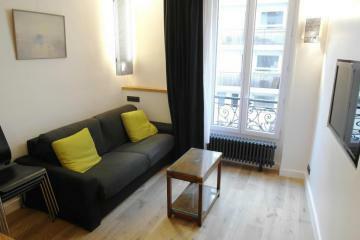 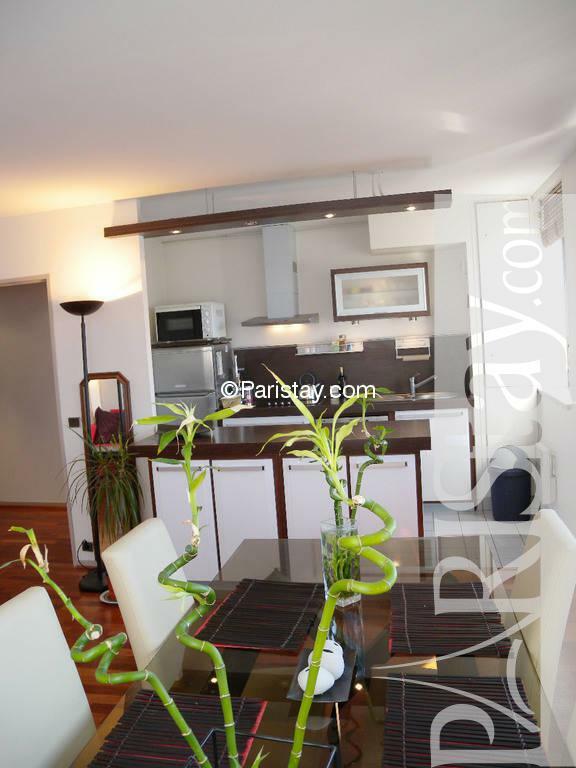 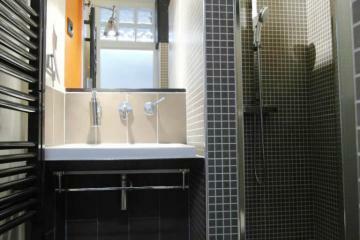 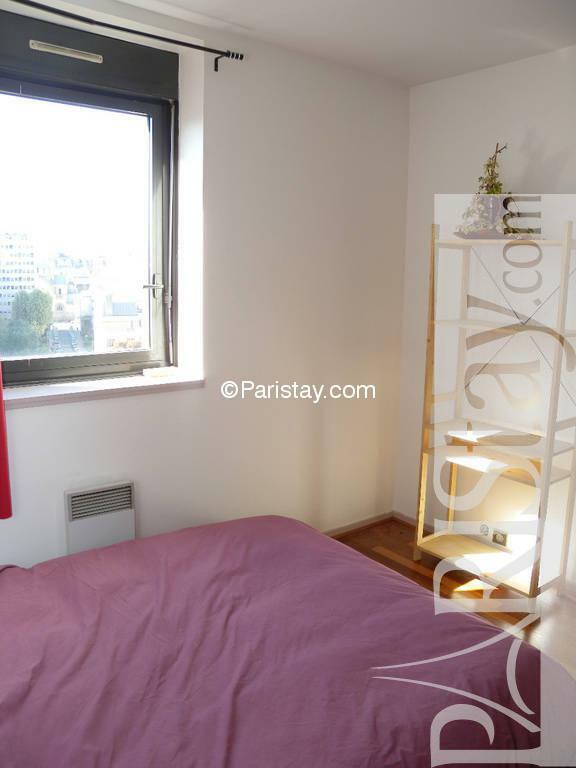 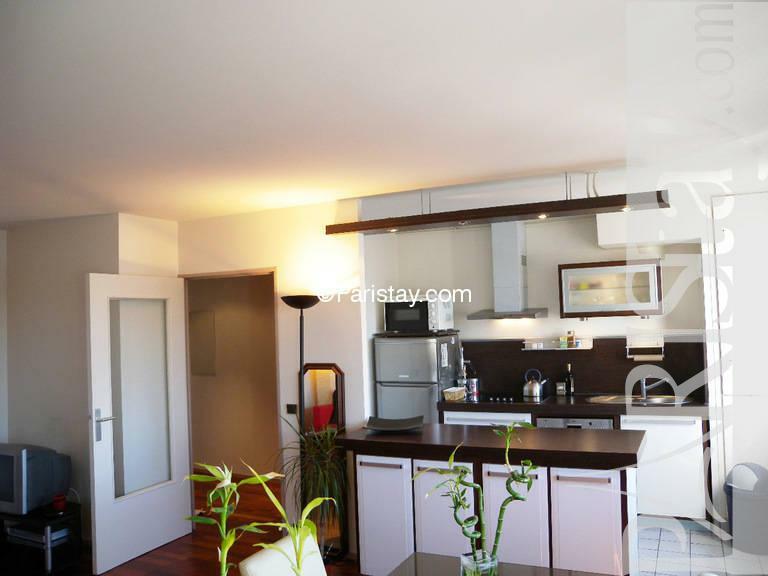 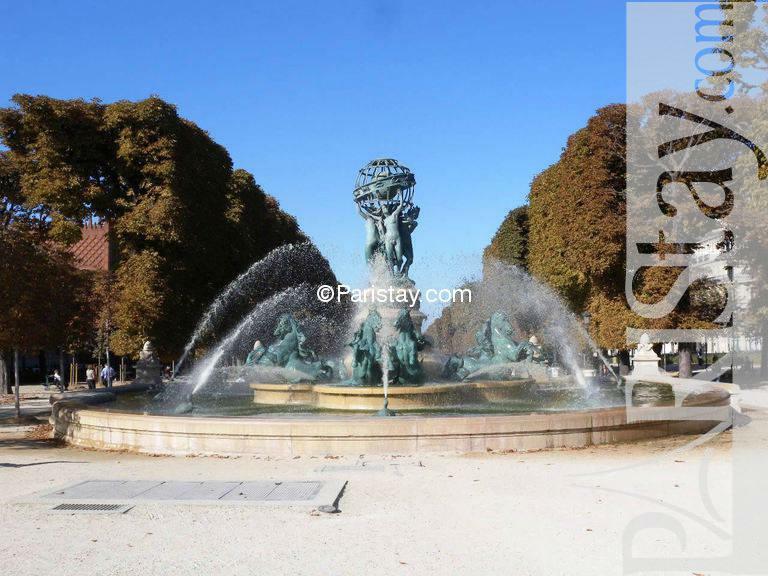 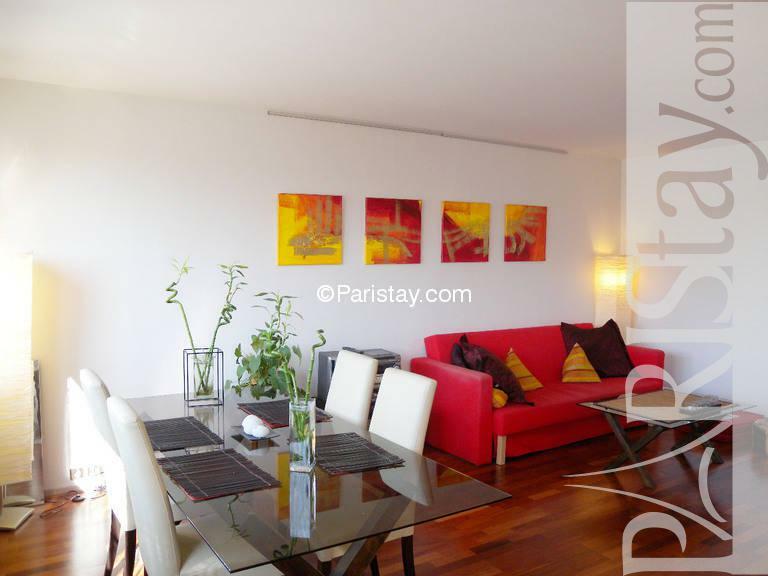 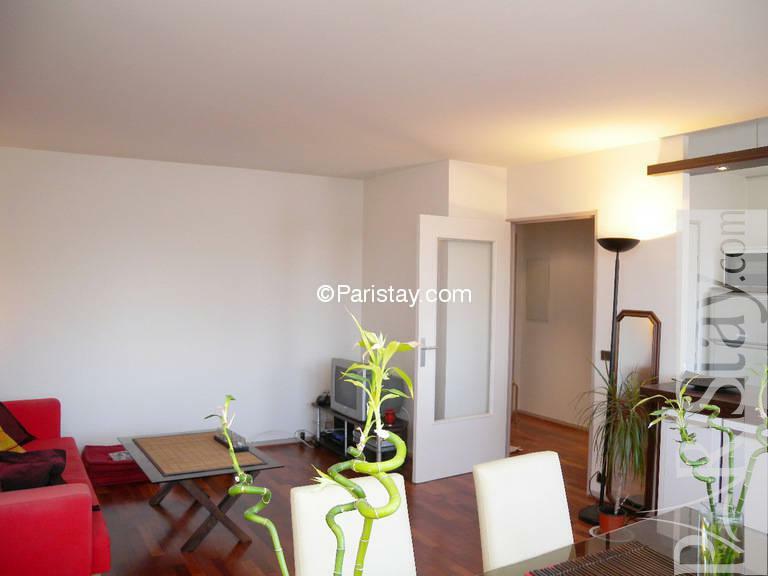 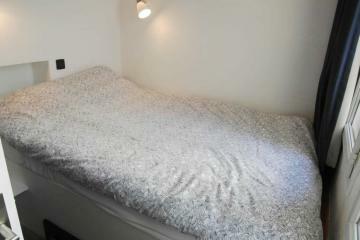 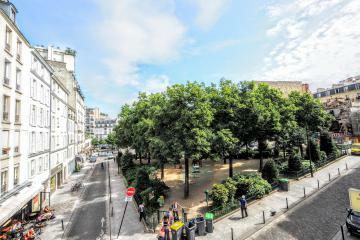 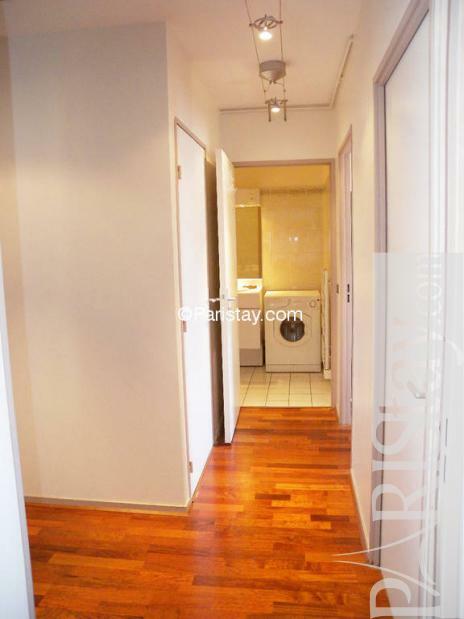 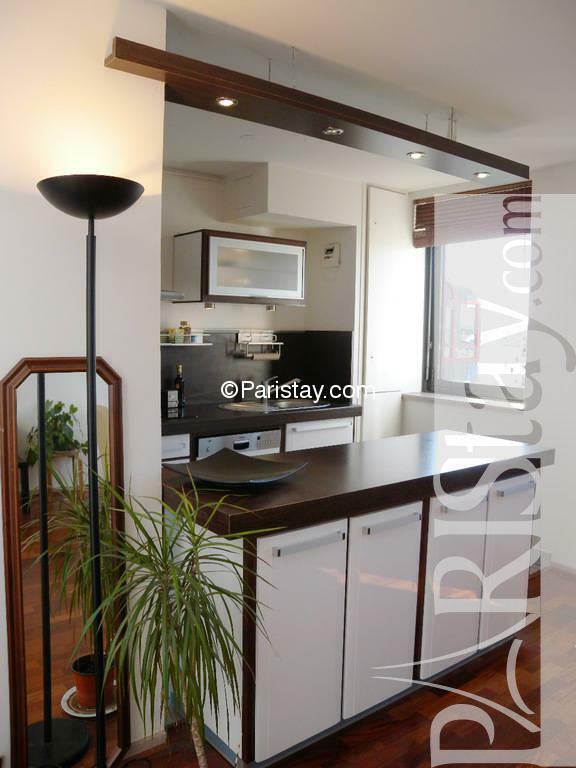 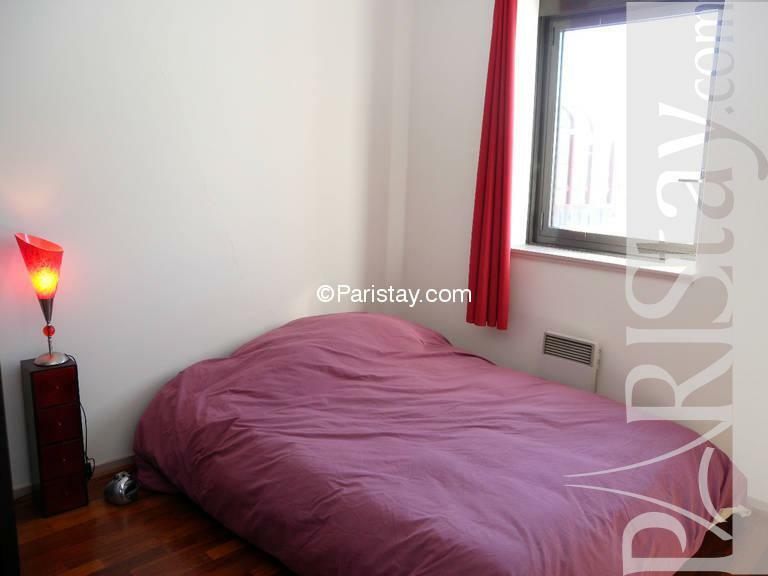 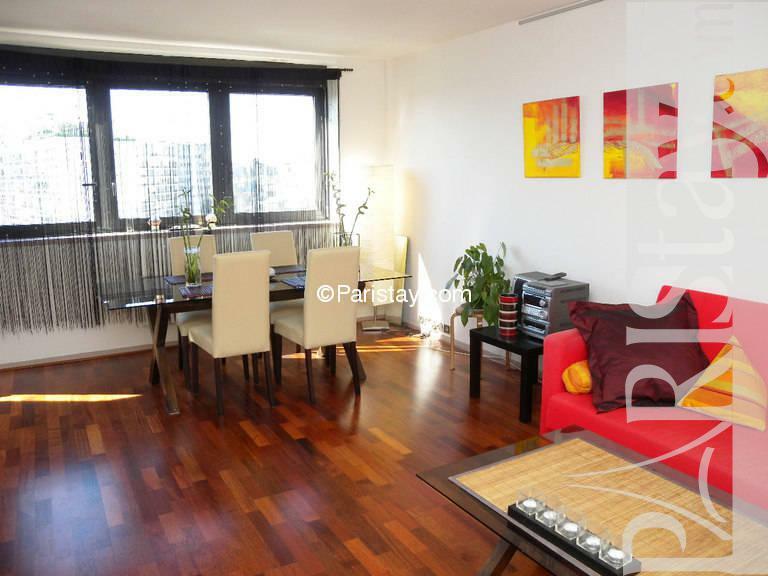 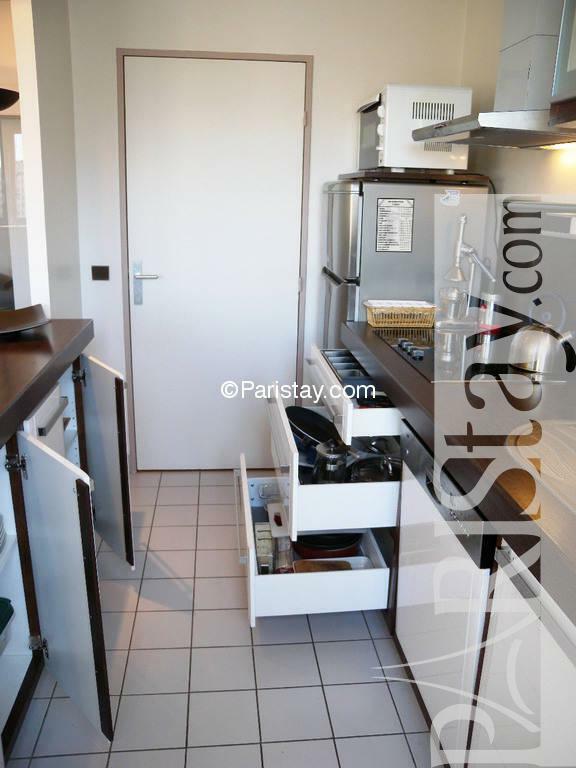 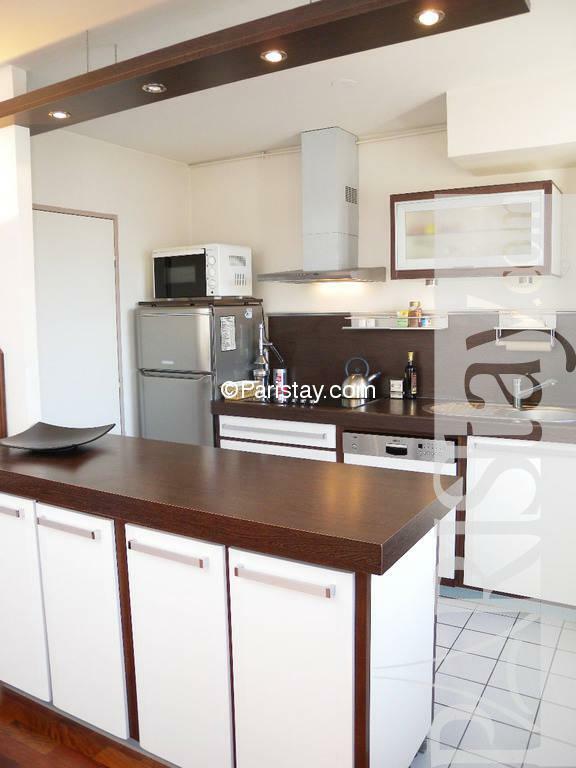 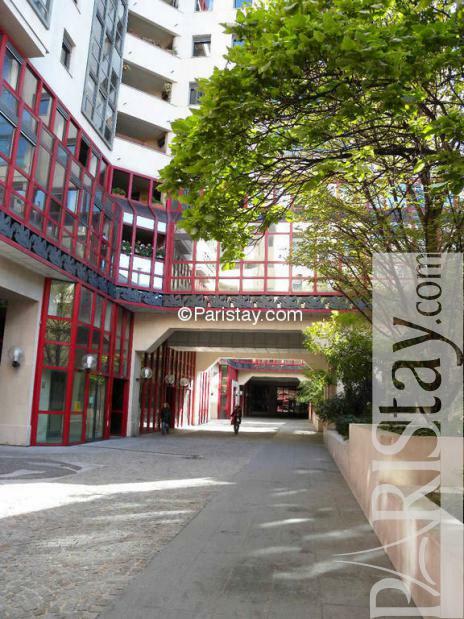 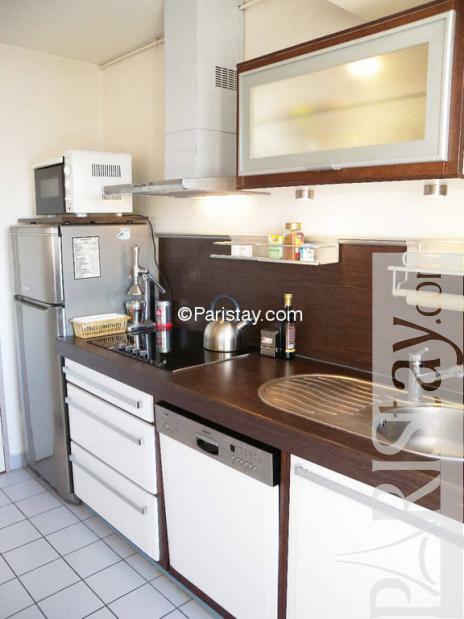 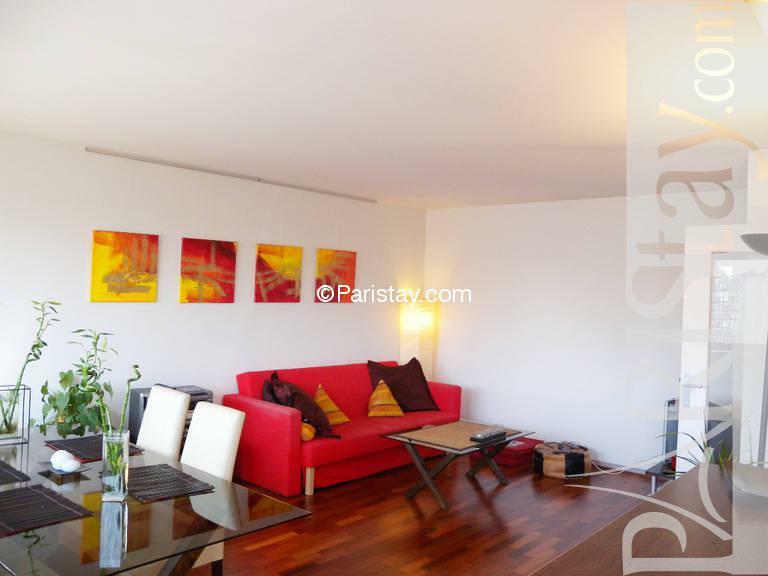 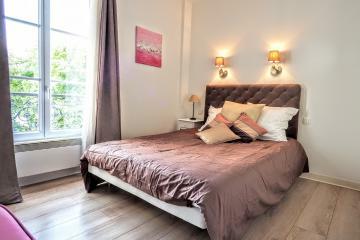 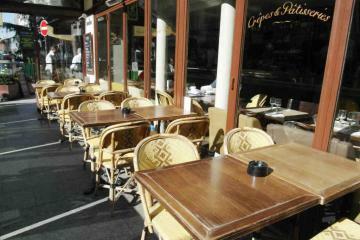 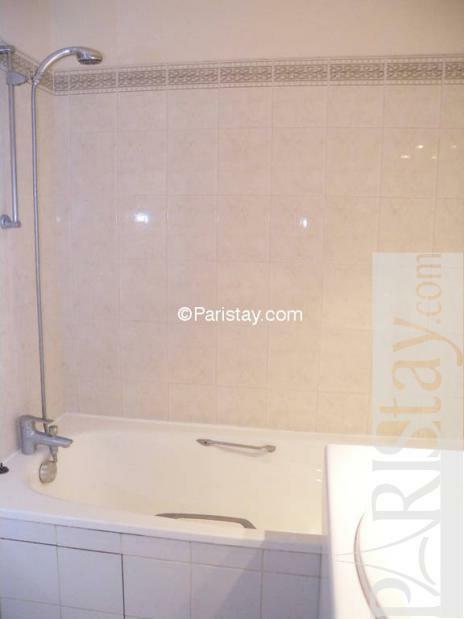 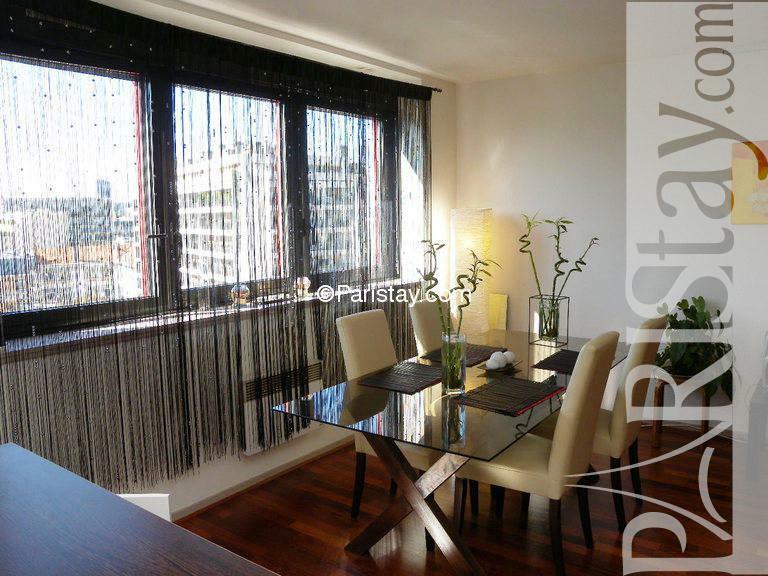 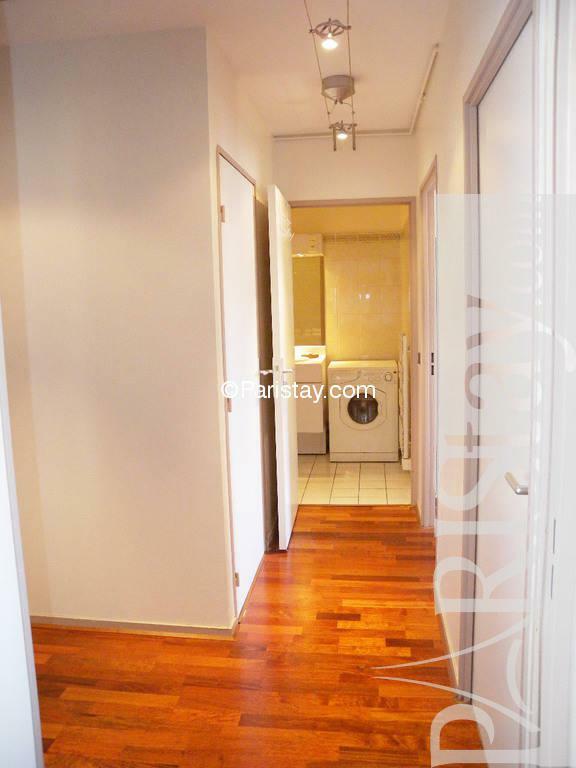 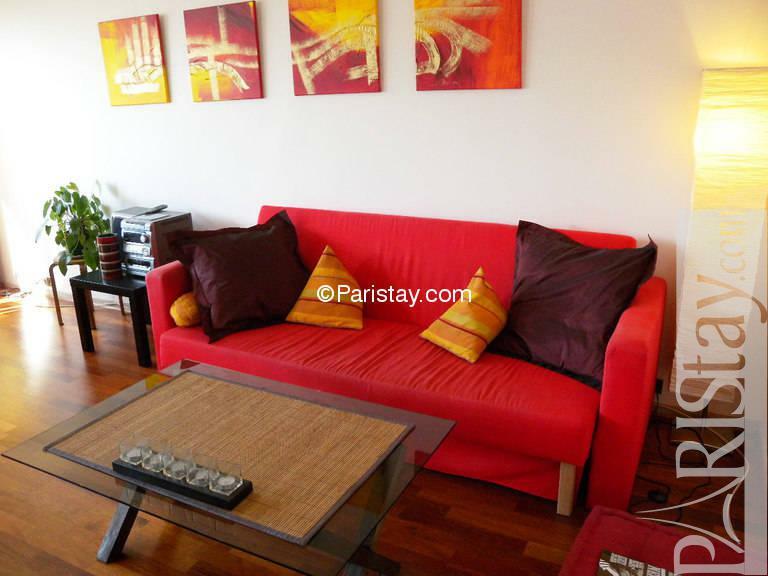 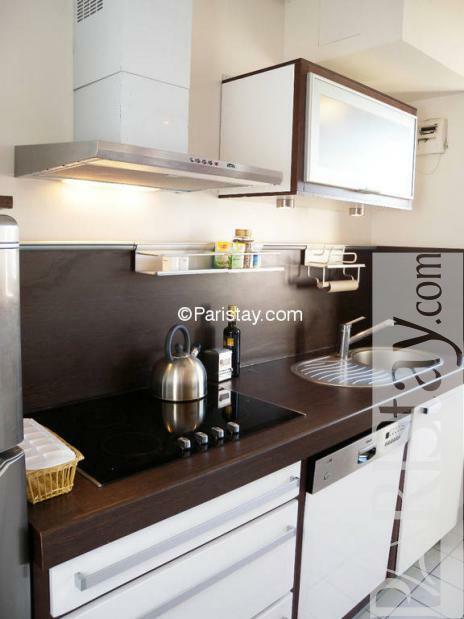 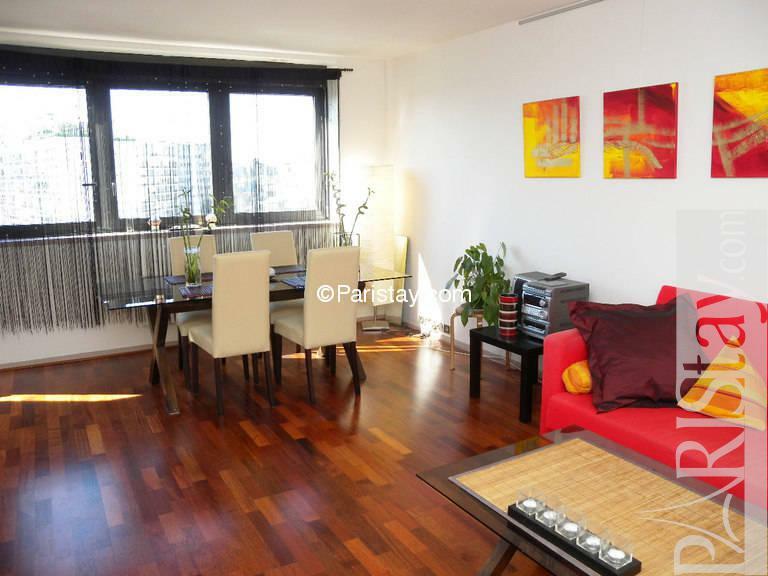 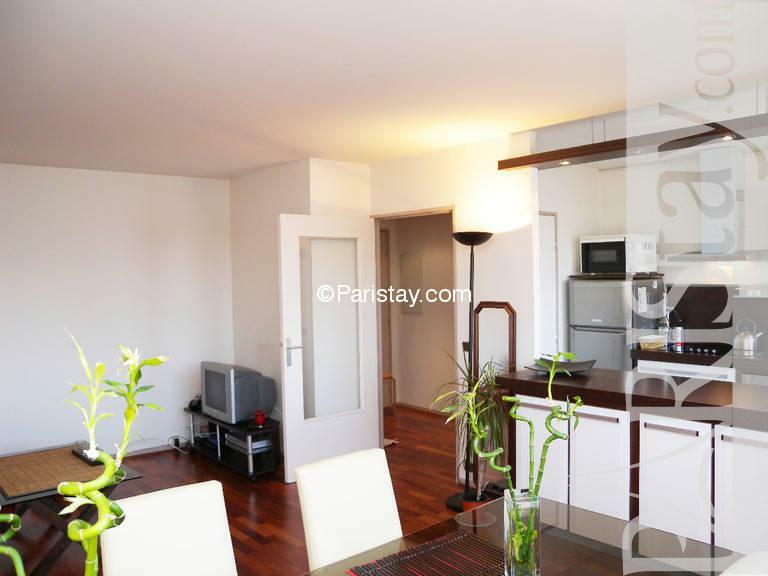 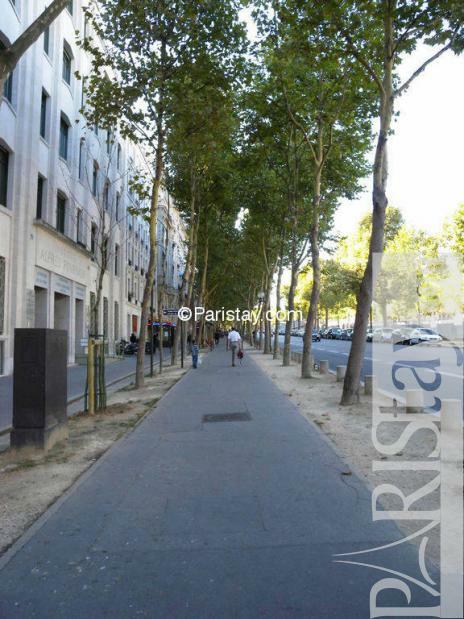 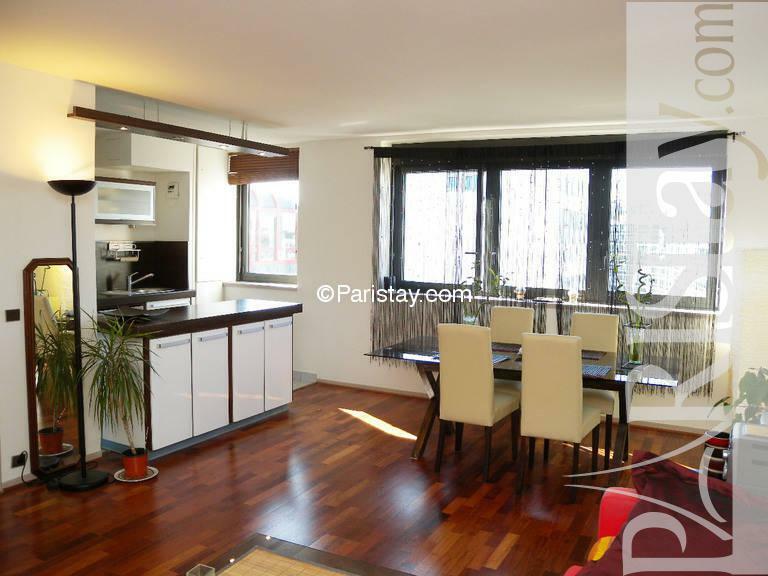 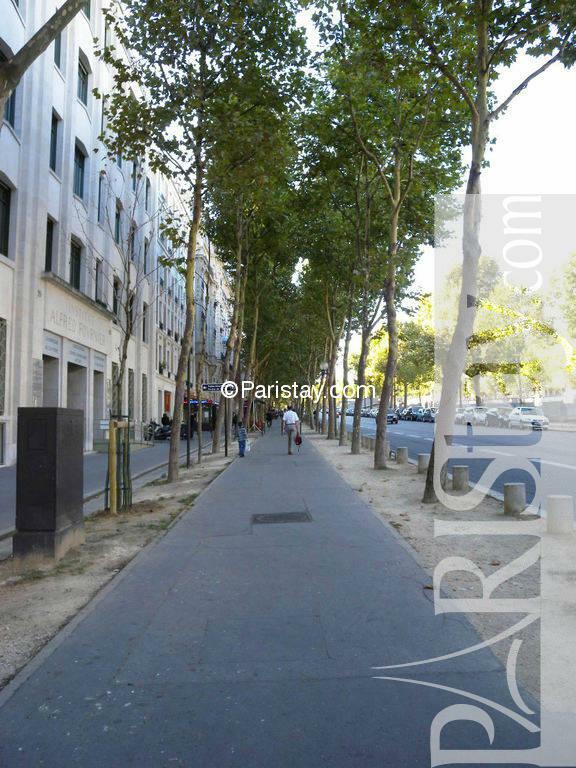 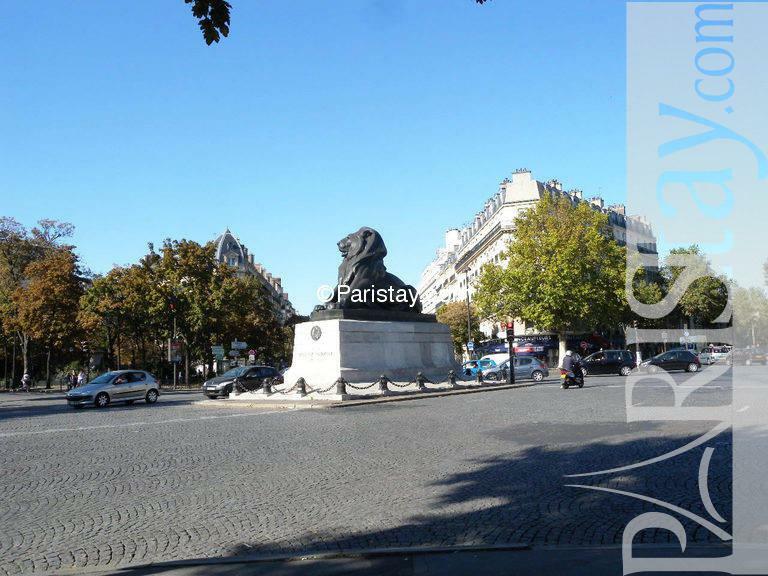 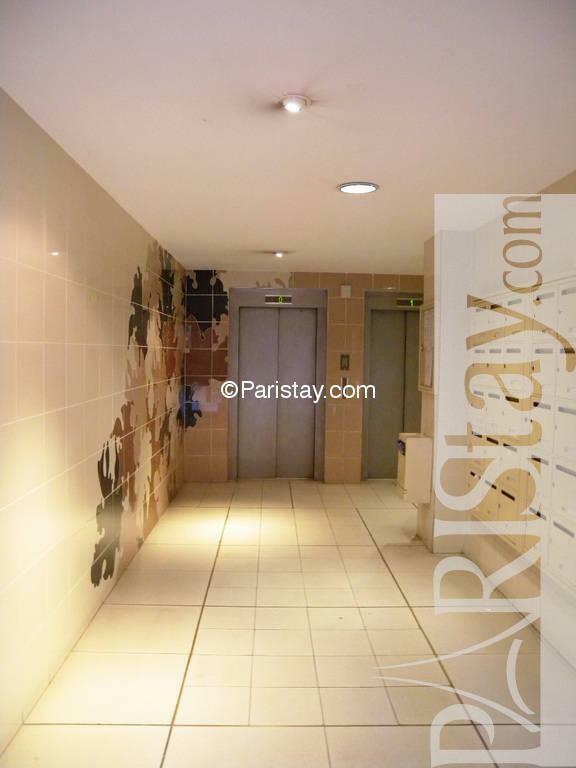 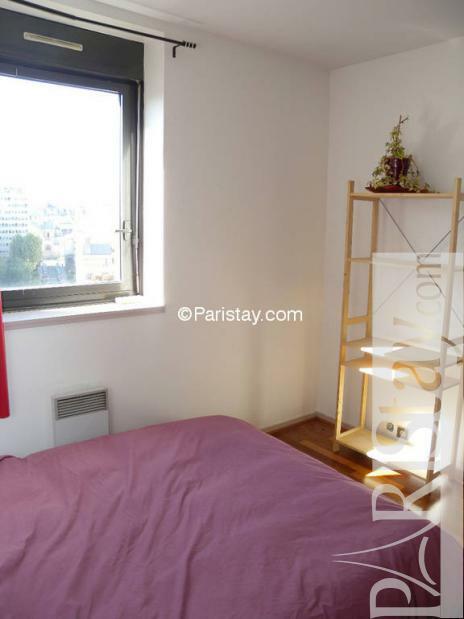 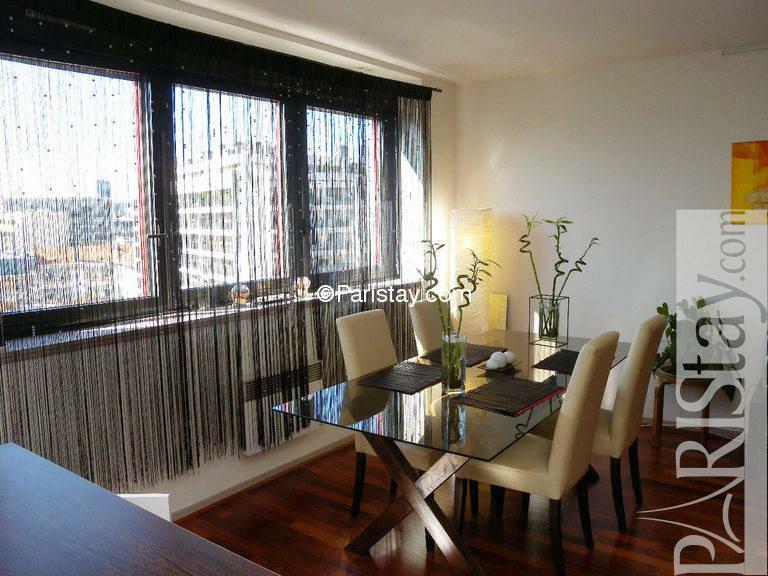 This Paris apartement is an excellent place to rent in Paris long term rental. 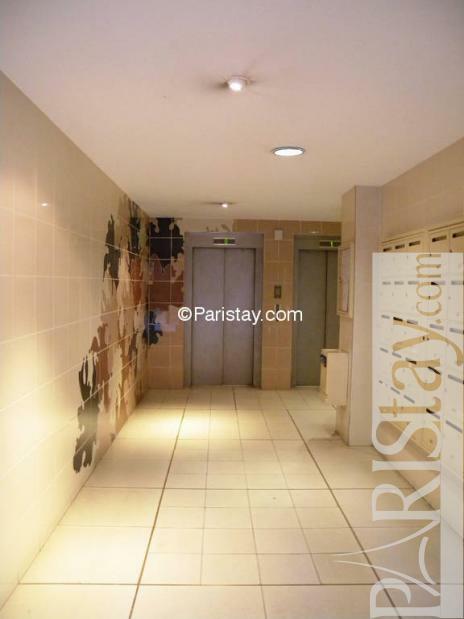 Located between Montparnasse, Parc Montsouris, Place d'Italie and Cite Internationale Universitaire, this is a very safe neighborhood. 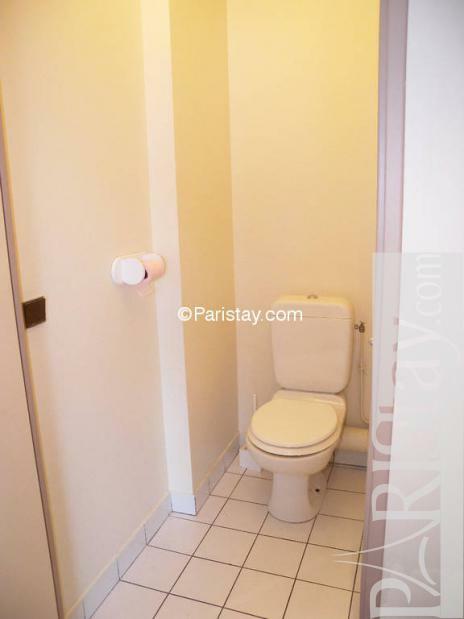 It's an excellent place to rent for two people. 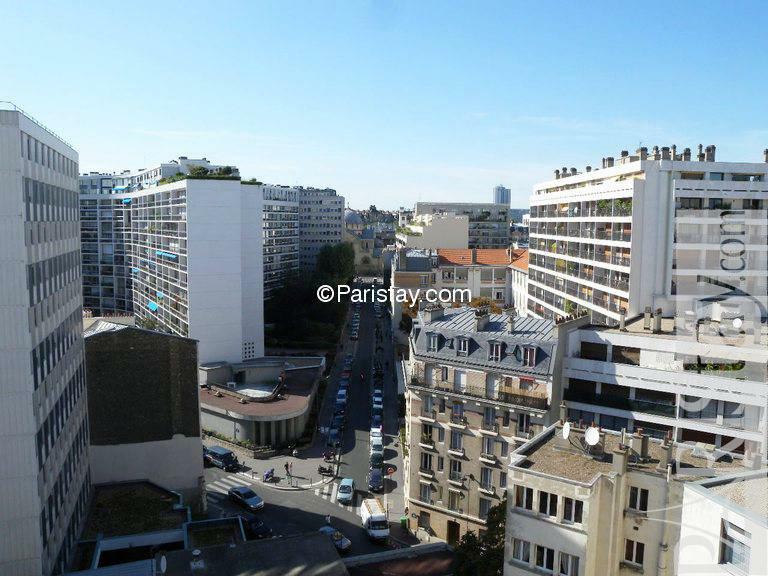 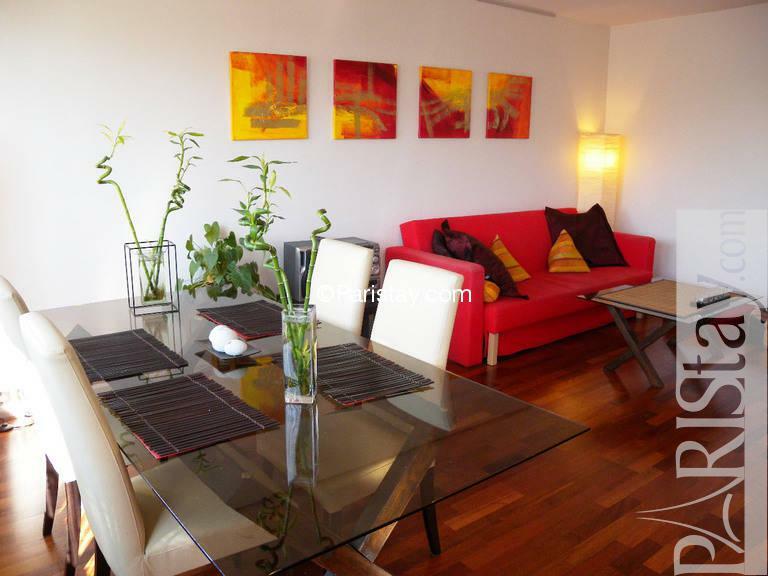 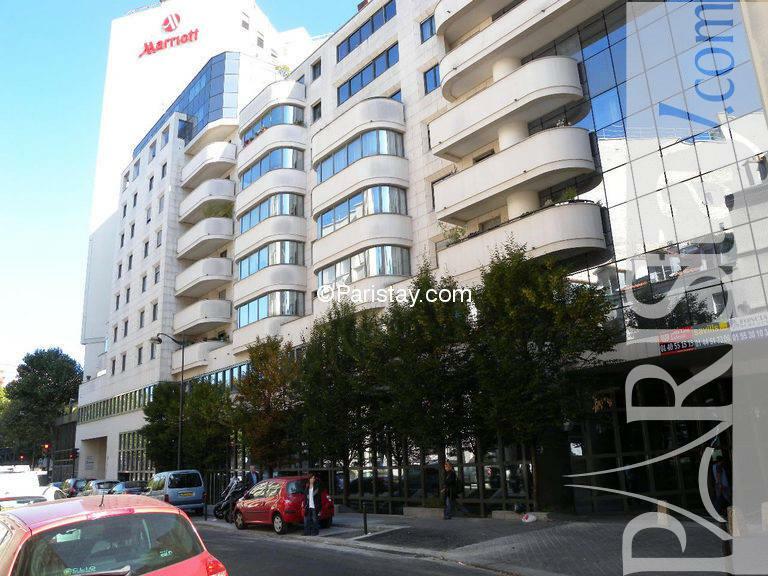 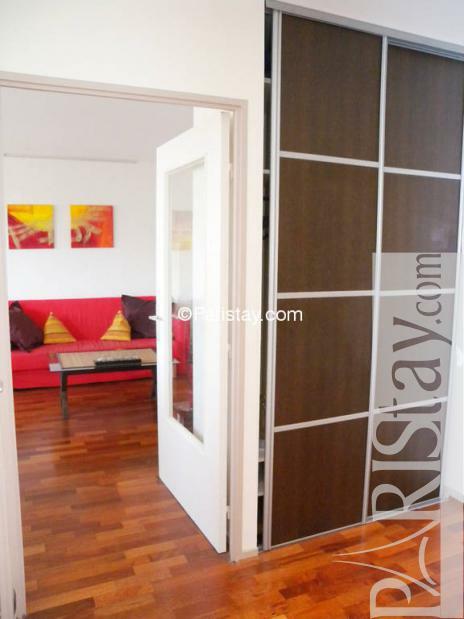 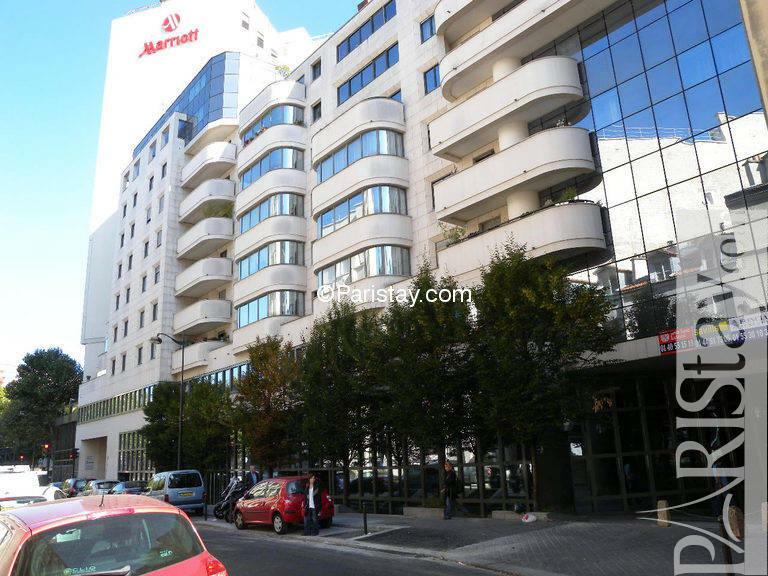 1980's Building, 10 rd floor, with Lift, entry code security system, 1 bedroom Appartement, furnished, Approx: 51m² / 548 Sq.Ft.